Shirley Ann Vance, 87, of Eolia passed away Sunday, November 19, 2017 at her residence. Shirley was the daughter of the late James Wiley and Hattie Mae Maggard Dinsmore. Shirley was the widow of William Vance. Surviving is 1 son: William Franklin Vance Jr. of Havana, Illinois; 5 daughters: Marla Gayle Vance Hance of Emden, Illinois, Sharon Kaye Craft of Milan, Indiana, Beverly M. Troxell of Jellico, Tennessee, Wanda S. Taylor of Bath, Illinois, and Olivia L. Blair of Eolia; 5 brothers: James Dinsmore of Danville, David Dinsmore of Partridge, Hal Dinsmore of Partridge, Jerry Dinsmore of Kingscreek, and Tommy Dinsmore of Mayking; 19 grandchildren; 36 great grandchildren; 2 great great grandchildren; nephew who felt like a son: Jerry Dinsmore. 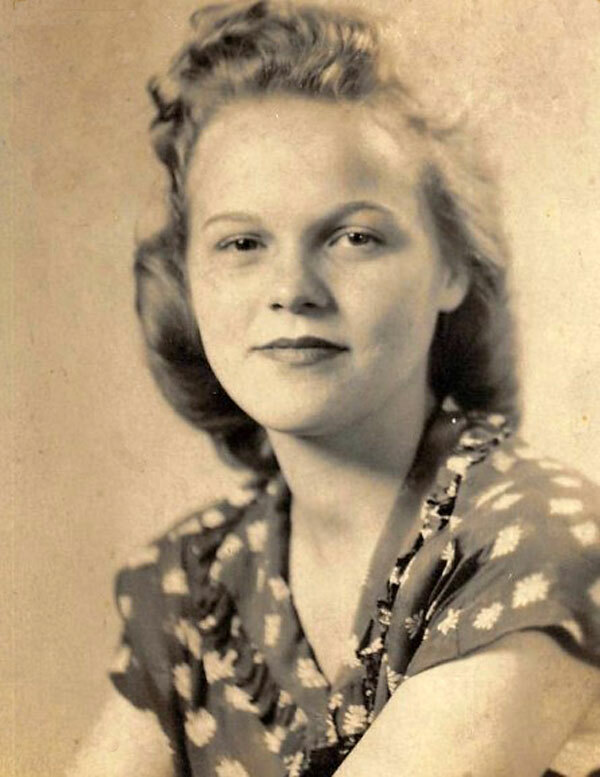 Shirley was preceded in death by 3 brothers: Dallas Dinsmore, Dan McDonald Dinsmore, and George Edward Dinsmore; 3 sisters: Lena Lewis, Nina Maggard, and Corinne Herron. Funeral: 1:00 O'clock P.M. Wednesday, November 22, 2017 at the Maggard Old Regular Baptist Church with Roger Jones officiating. Visitation: 6:00 P.M. Tuesday at the Letcher Funeral Home Chapel. Burial will follow in the Maggard Cemetery at Partridge, Kentucky.